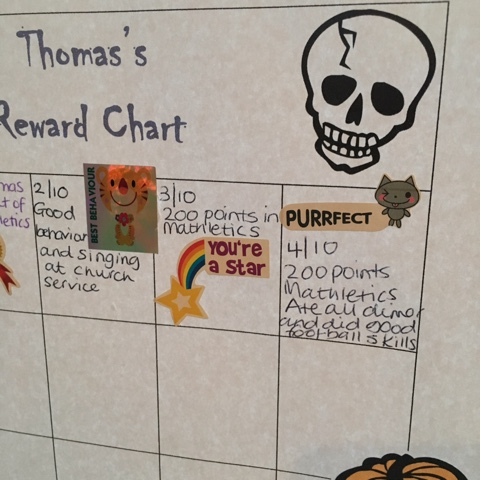 T's been getting on so well at school these past 2 weeks, he's now really settled in and seems to be learning lots, he gets some very basic maths homework and reading every night, which in reality takes about 15 minutes, although he always wants to do more Mathletics than he needs to! He's also come home telling us he has recieved a merit for good handwriting. 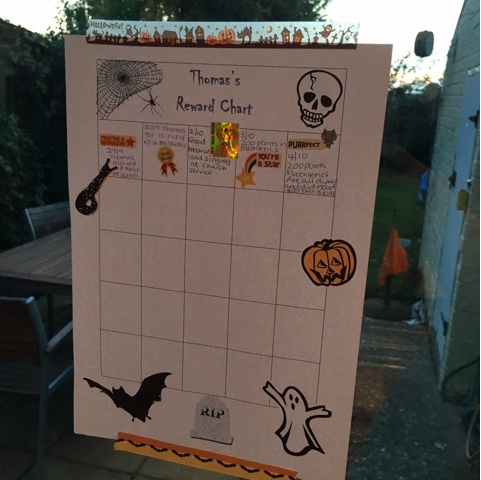 The problem was, we don't really have anywhere to record these accomplishments and so I decided to create a simple reward chart to record them on, T wanted this to have a Halloween theme! In reality we are using ours as a record chart not reward. I'm listing down how well does for his homework. If he does anything particularly good at home and giving him reward stickers. 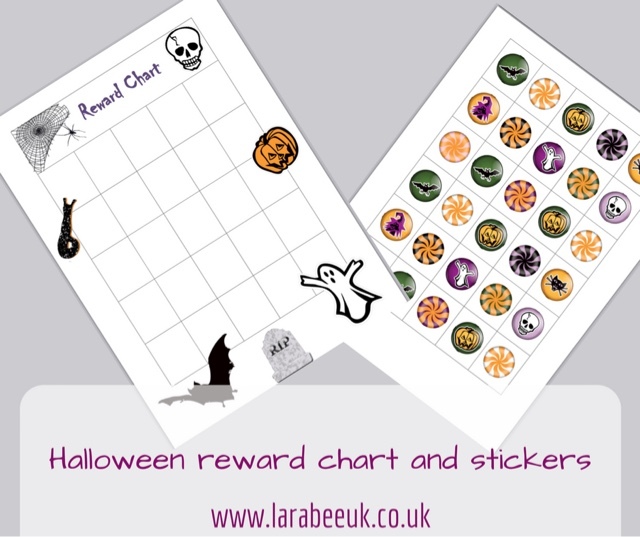 Our chart can be download here, just print page 1 for just the chart. 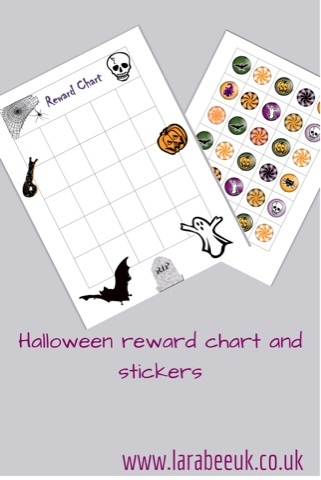 And print both pages if you'd like the 'stickers' too. 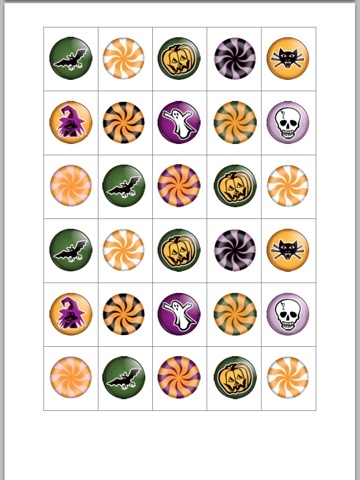 You will need to either print the stickers on sticker paper or glue them on whichever you prefer! You can download here. 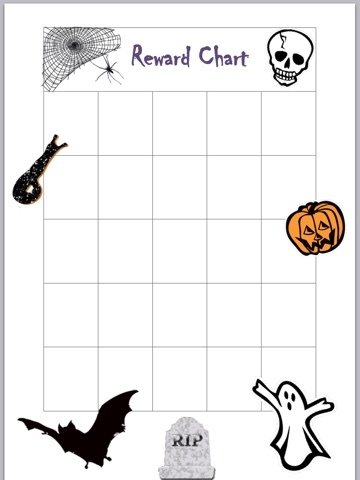 I hope you like our chart! If you use it, I'd love you to tag us so we can see!